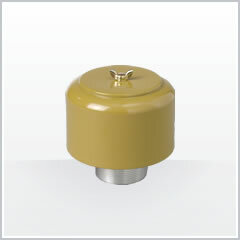 AP | Breather | Oil filters | TAISEI KOGYO Co., Ltd. The AP air breather is installed on the reservoir tank to allow air to pass in and out of the reservoir without contamination. ※1　AP-02 have only hard paper element. - 20μm equivalent hard paper element.